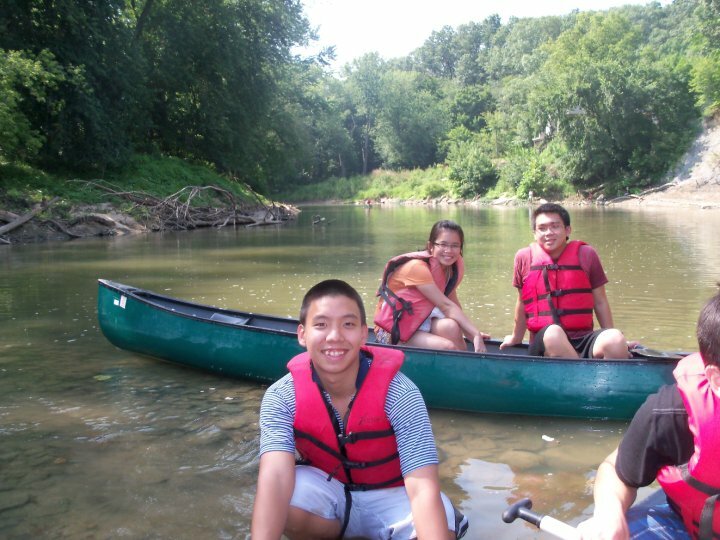 Come join us to enjoy the outdoors and nature while we canoe down the Meramec River! We are going on a canoe trip on the Meramec River. 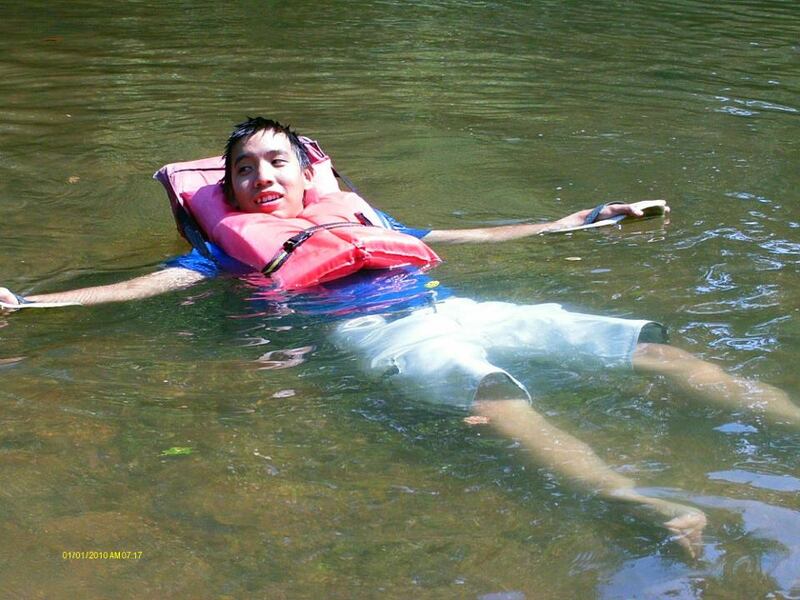 Cost for canoeing is $27 per person. This includes the canoe rental, bottled water, snacks, and a picnic lunch on the river. We will also need money for dinner on the way back. You can come even if you can't swim, we will all wear life jackets that will keep us afloat if we get in water over our heads! This is an all-day event, we will probably get back around 7:30 or 8. If you have a friend who wants to come that is great, please let us know. Please let us know if you will join us as soon as possible, we need to get the canoes reserved and get the transportation covered. E-mail us, or call/text 314-485-9125. We hope you will join us! It will be a good time! 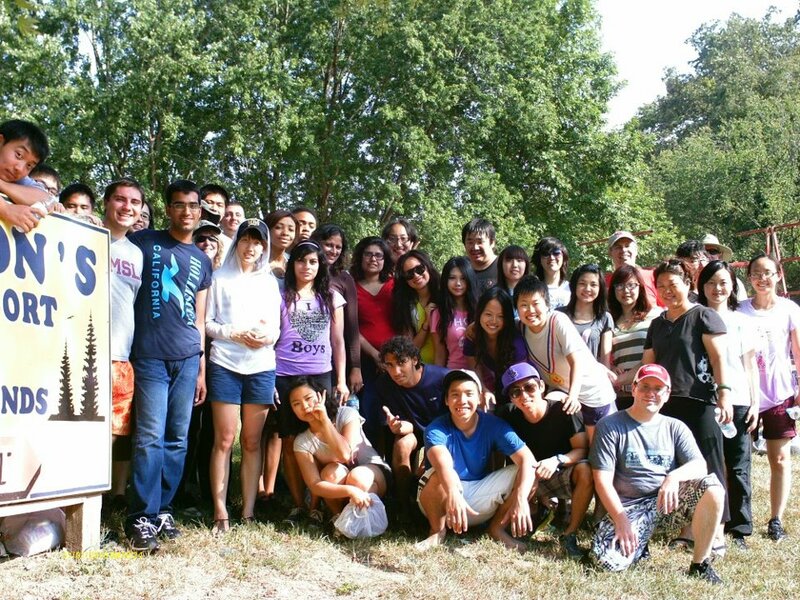 Looking forward to having a fun day canoeing with you! We will send you more details on what to bring for the trip once you make your reservation!